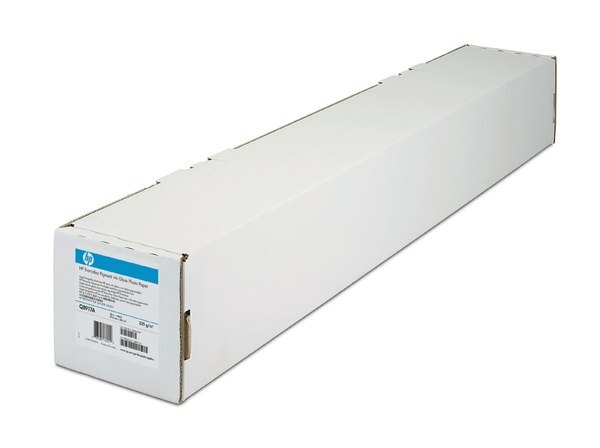 HP Blue Back Billboard Paper is a durable material that delivers brilliant colour for a wide range of applications including outdoor billboards, posters and kiosks. Folds easily, resists scratching, and requires no lamination for easy finishing. HP large format printing materials are free from defects in materials and workmanship. For warranty statement, please see http://hp.com/go/HPMediaWarranties. To obtain warranty service, please contact HP customer support.